Hydrotherapy has been shown to reduce aches and pains with a combination of powerful massage therapy and heat. 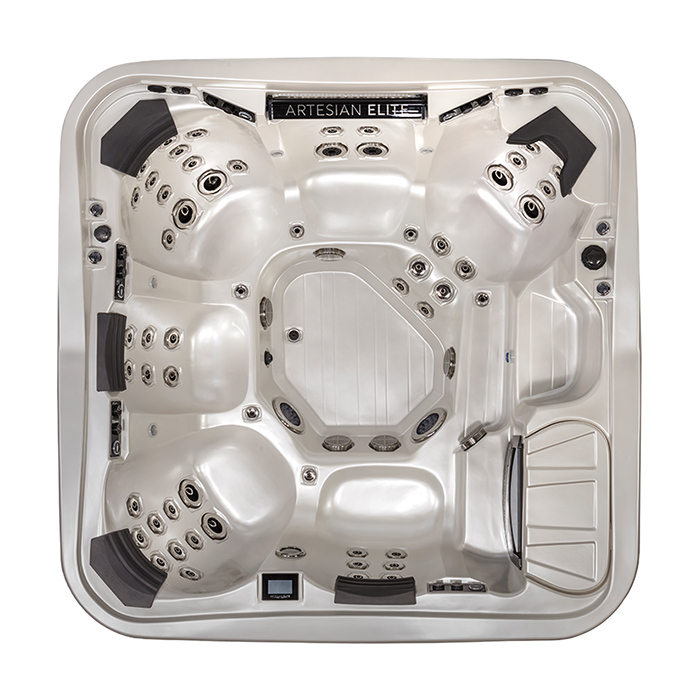 Loaded with 65 high-volume, sophisticated massage jets and six full-therapy seats, the Piper Glen certainly offers the ultimate spa experience. With five different controls for massage seats, everyone can relax with just the right amount of pressure without diverting water from other seats.